This Easy Peanut Sauce Recipe is quick, easy, versatile, and absolutely delicious! 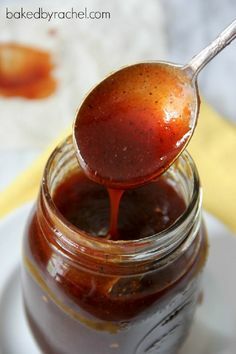 Full of all natural peanut butter, seasoned rice vinegar, lime juice, soy sauce, optional fish sauce, sesame oil, sriracha, garlic powder, and ground ginger!... 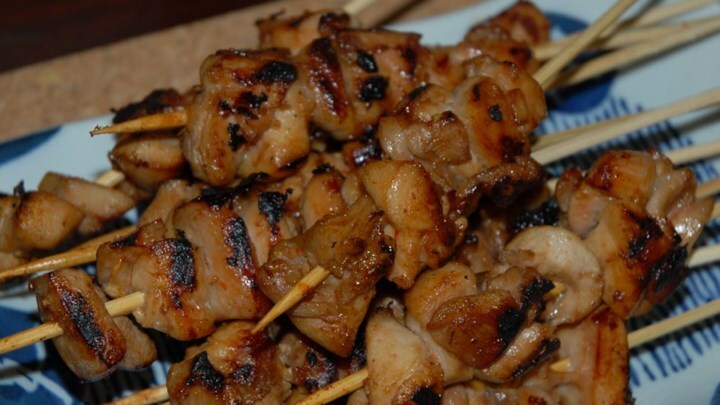 There are many variations of peanut or Satay sauce, some can be quite complex if made from scratch. But with a few short cuts, it’s surprisingly simple to make.